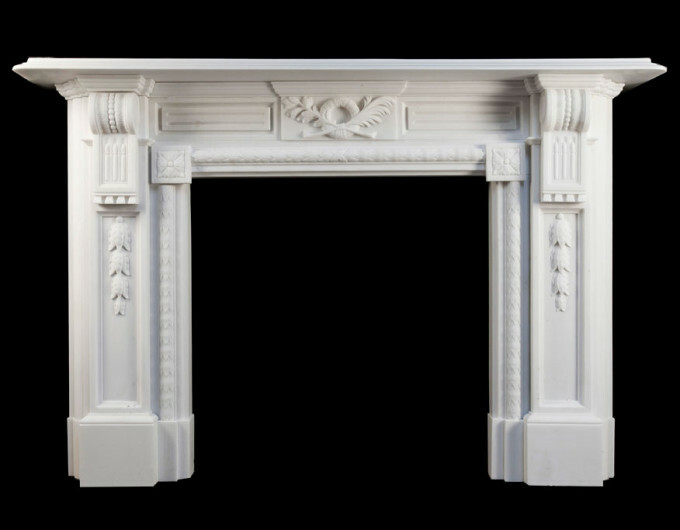 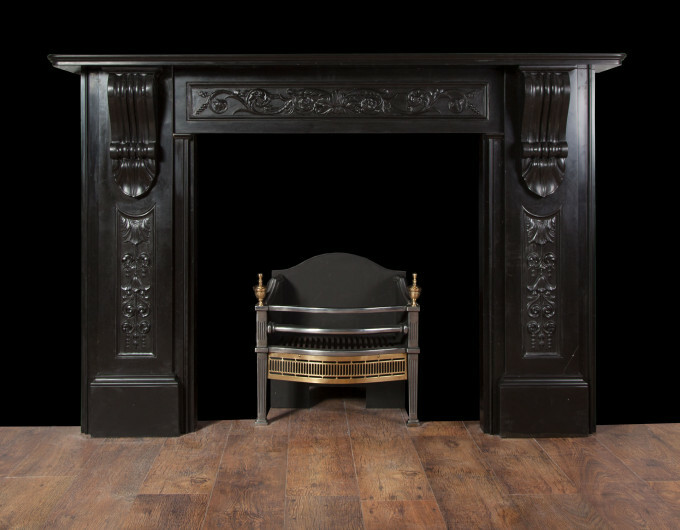 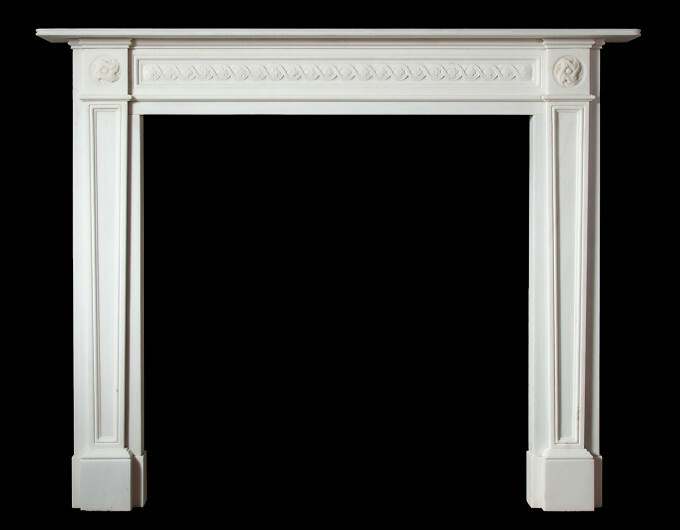 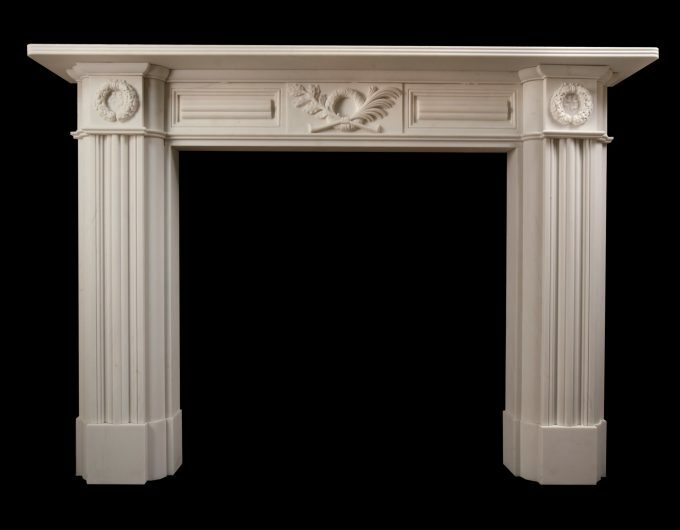 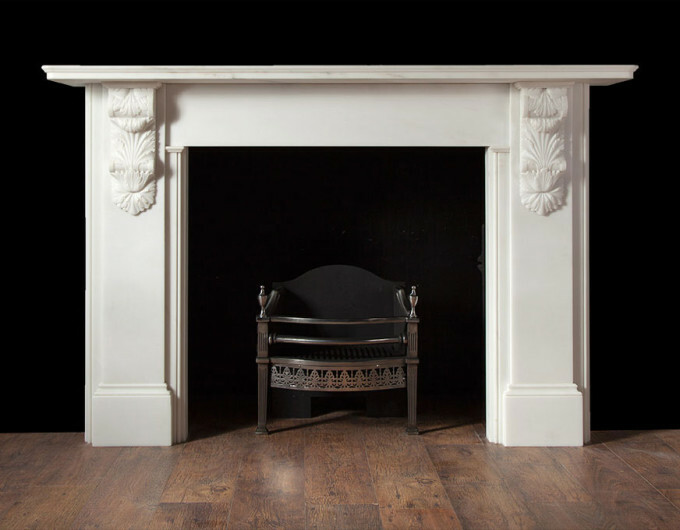 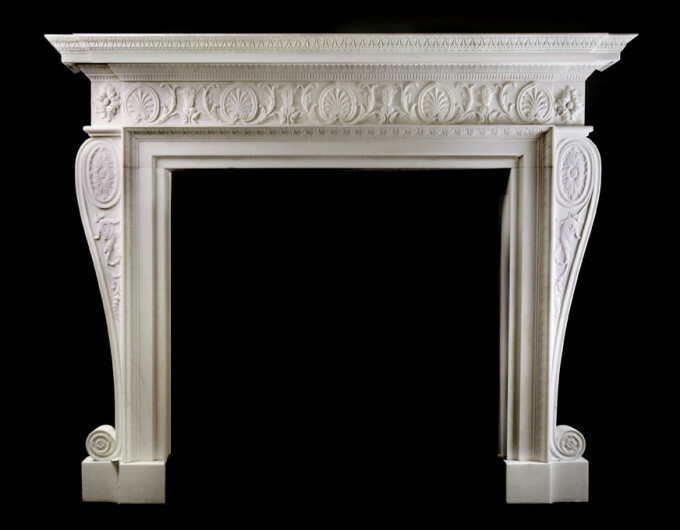 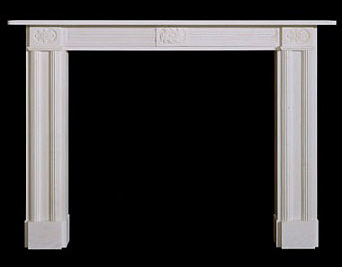 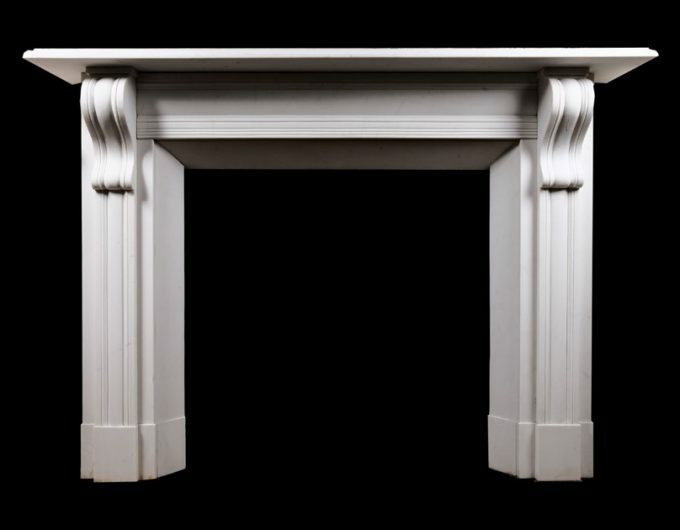 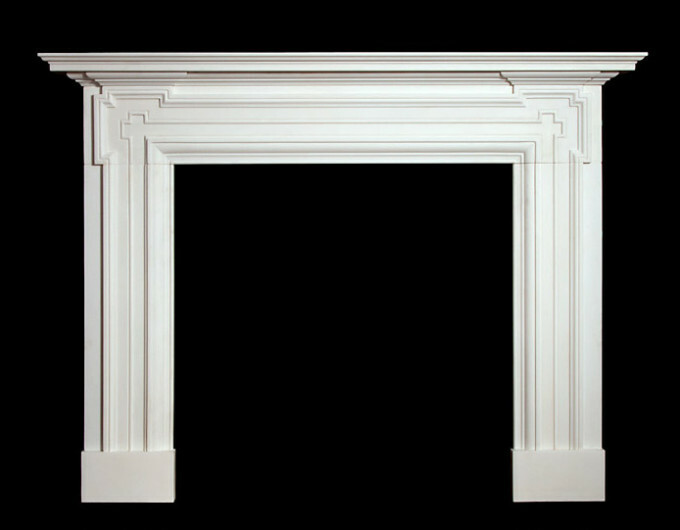 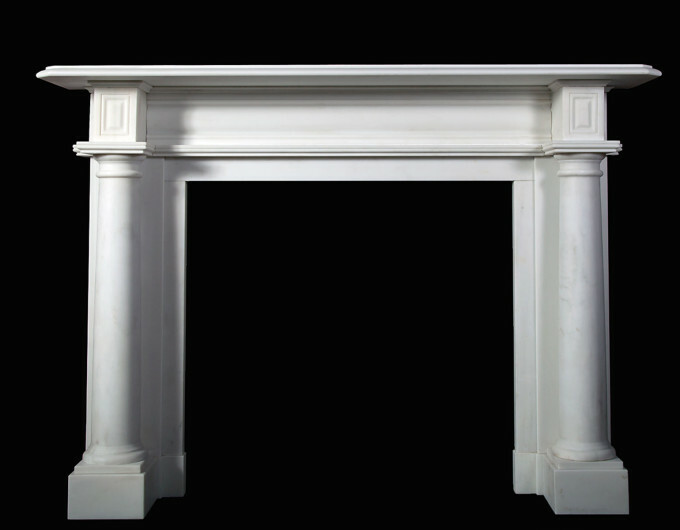 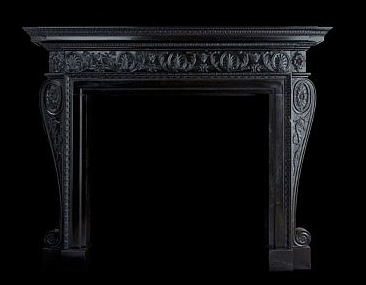 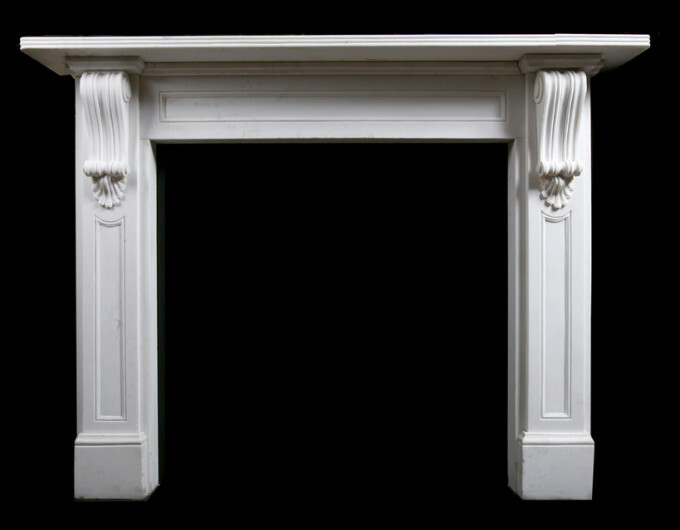 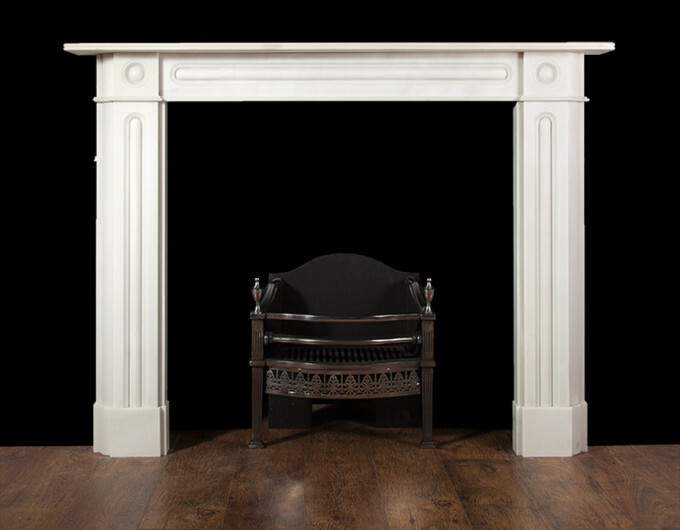 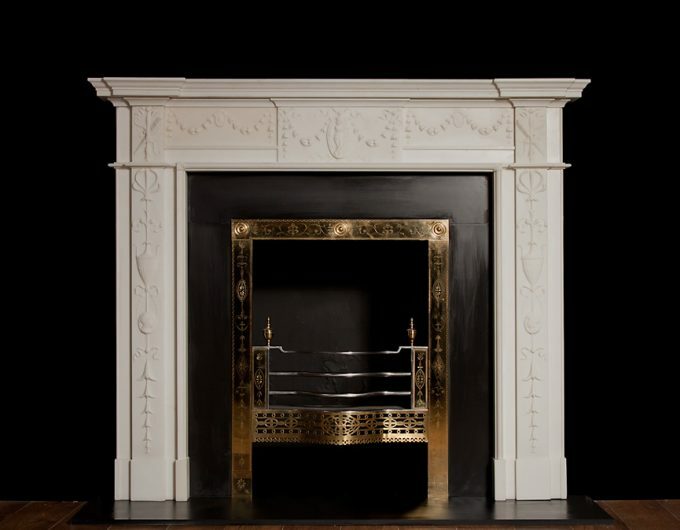 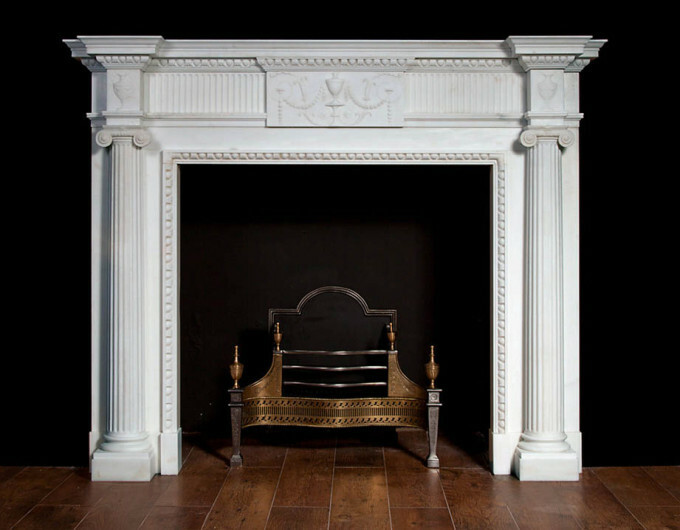 Ryan & Smith produce exceptional marble fireplaces by using the finest materials and employing traditional techniques. 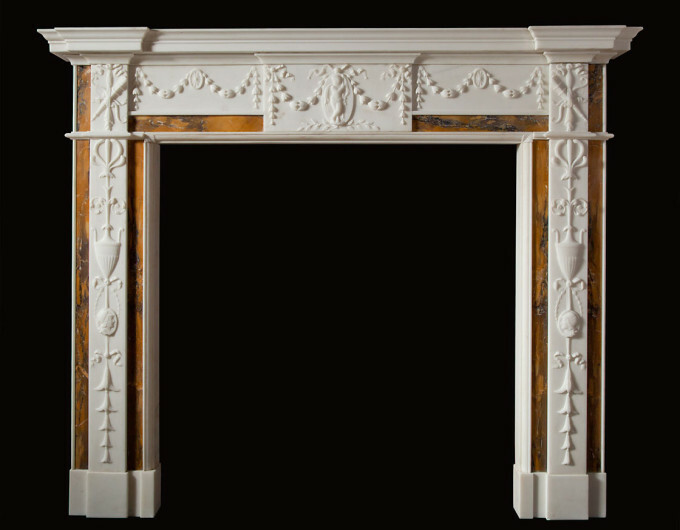 We have a vast collection of rare period coloured marbles including Sienna, Nero Portoro and Breccia Violetta. 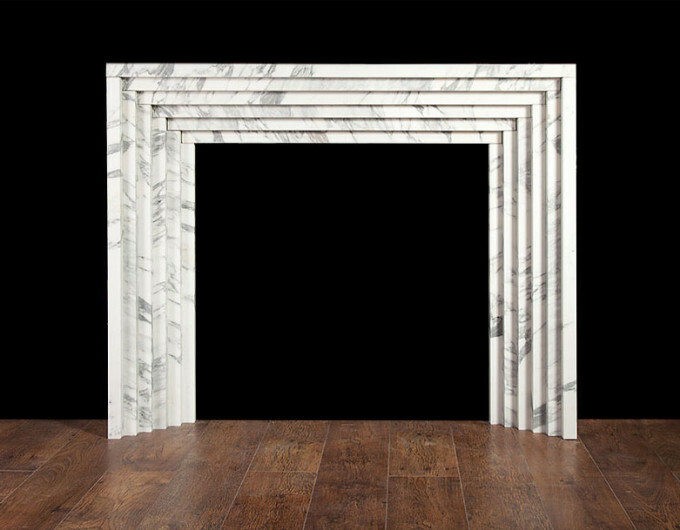 All the Carrara marble we use is handpicked in Italy by Don Ryan, co owner of Ryan & Smith; who is passionate about marble and will look at many blocks before choosing the right one. 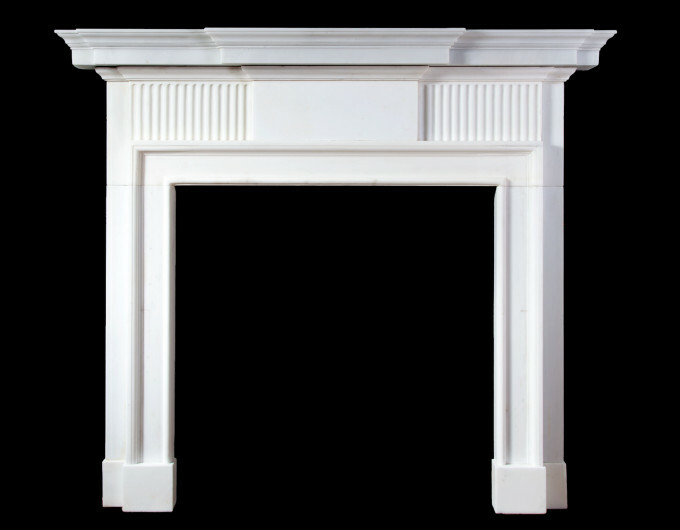 Our fireplace designs can be altered to suit a certain space, keeping correct proportions and can be made in either marble or stone. 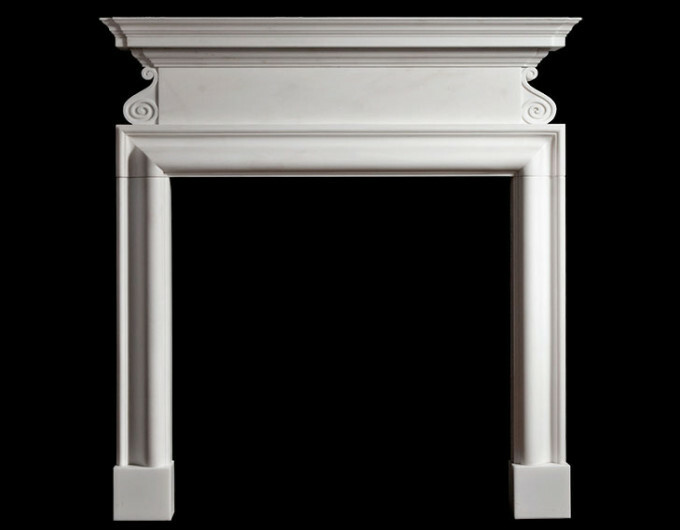 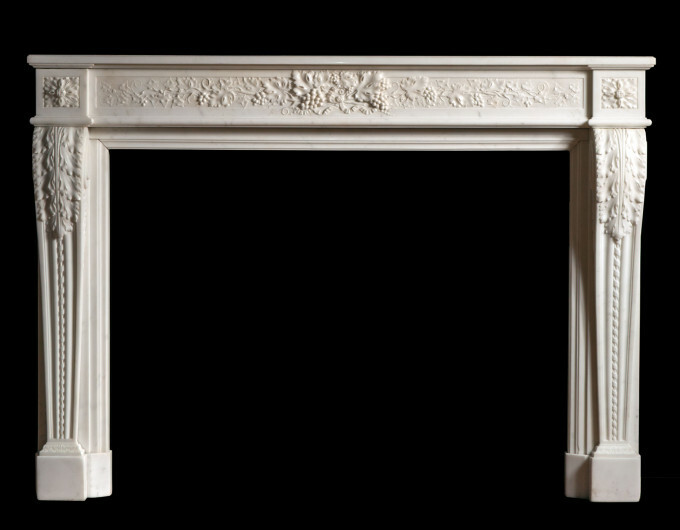 Please view our selection of new marble fireplaces below, click images to enlarge.